Can I just go totally over the top here for 5 minutes? 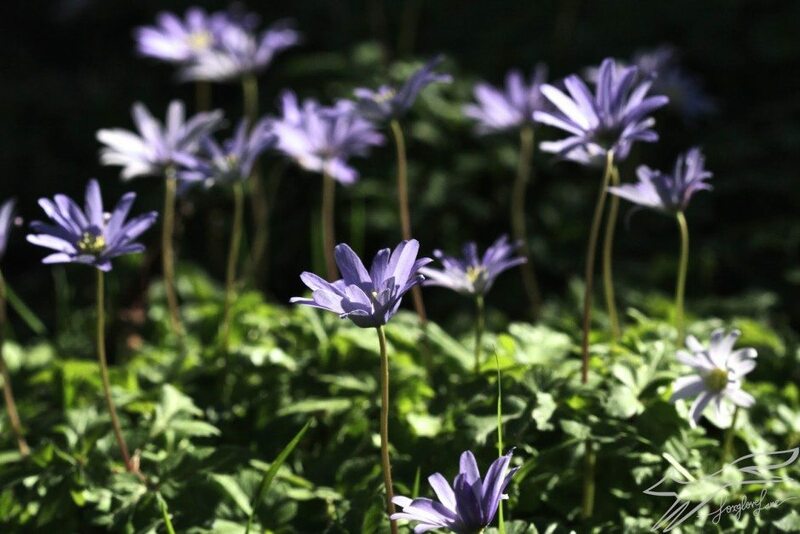 Can I share with you the exuberant joy of lying in these woodland anenomes at Zwartbles farm in Kilkenny on a spring afternoon in dappled shade? Can you soak up the colour and the light and the magic of it with me? If . . .